A new book describes the growth of Christianity in China, despite attempts by the government to clamp down on religion. “Things are heading back to how they were in the Cultural Revolution of the 1960s and ’70s. Believers in some provinces have already told us things there are ‘just like in Mao’s day’,” author Paul Hattaway told Christian Today. 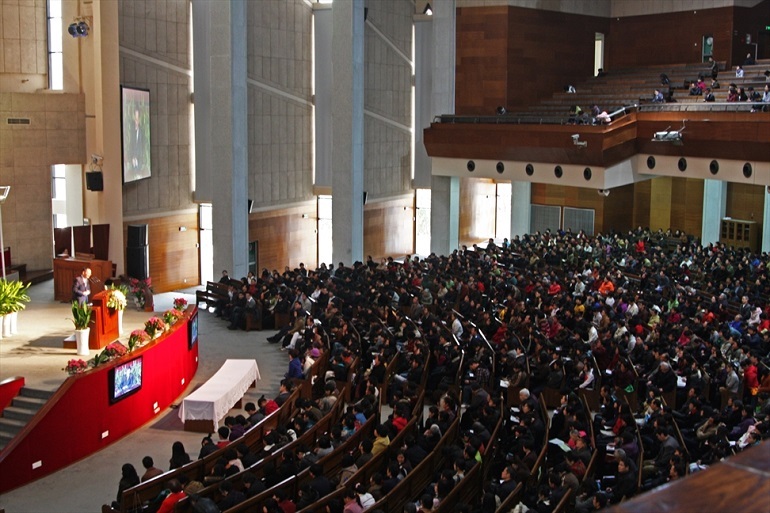 Following the new religious regulations that came into force on 1 February, “thousands of churches throughout the country stopped meeting together in large congregations, and broke down into tiny home groups of no more than four or five believers”, he said. 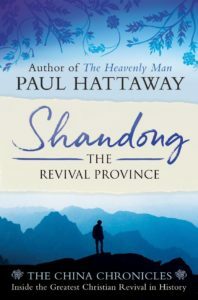 Hattaway’s book, ‘Shandong, The Revival Province’, is based on hundreds of interviews with Chinese church leaders and describes how the “extraordinary explosion of Christianity” there occurred – something the government perceives as a threat, as World Watch Monitor has reported. Yet the situation for Christians on the ground varies across the country, appearing to depend on local authorities and their interpretation of how to enforce the regulations. A local source told World Watch Monitor that the situation the city Wenzhou in eastern Zhejiang province, for example, is quiet. According to local pastors, “there have been no disruption of church activities, church buildings demolished or crosses pulled down since the enforcement of religious regulation. It is much better than the period 2014-2015 when there was a cross-removal campaign taking place”, said the source. However, according to Paul Hattaway, the destruction of church buildings or the cutting down of thousands of crosses from atop churches “has never been a major concern for believers there [in China]”. “At most, it is symbolic of true persecution. As one senior church leader told me: ‘Cutting crosses off building is preferable to cutting the heads of our necks!” he added.